Two thumbs up to this light! 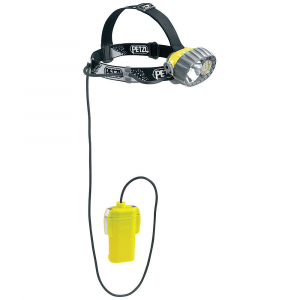 It is a necessity for those going on multi-day trips where conventional batteries wont last. 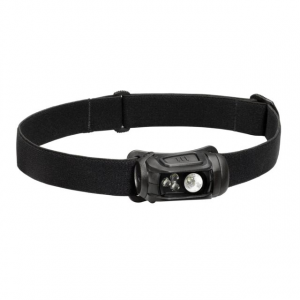 It has excellent beam projection with a wide field of illumination and the adjustable headband never rubs you wrong. 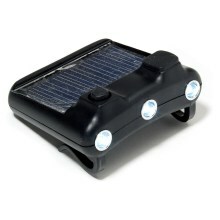 The solar panel can even charge your cell phone and GPS unit, however only one item can be charged at a time. 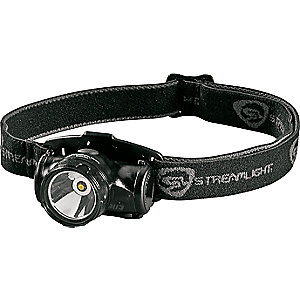 The only drawback would be if you hike in low light areas for extended periods of time, such as dense forest or in times of overcast. 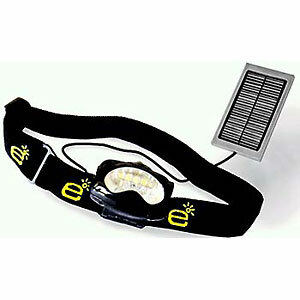 The Everlite Solar LED Headlamp EL8 is not available from the stores we monitor. 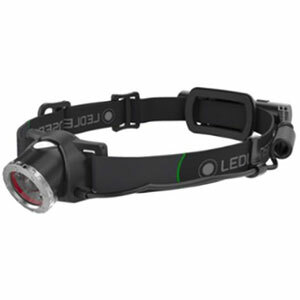 It was last seen October 15, 2009	at REI.